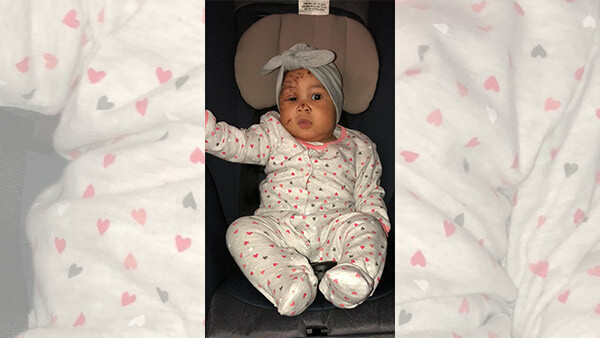 NORTH PHILADELPHIA, Pennsylvania -- A baby whose family members say was attacked by a raccoon inside an apartment in North Philadelphia, Pennsylvania, was released from the hospital on Christmas Day. Kenny McDuffy told our sister station, WPVI, that his niece, Journi Blake Rodgers, is back with family and is doing well. WPVI was told the family was not returning to their home where the incident happened last Wednesday.